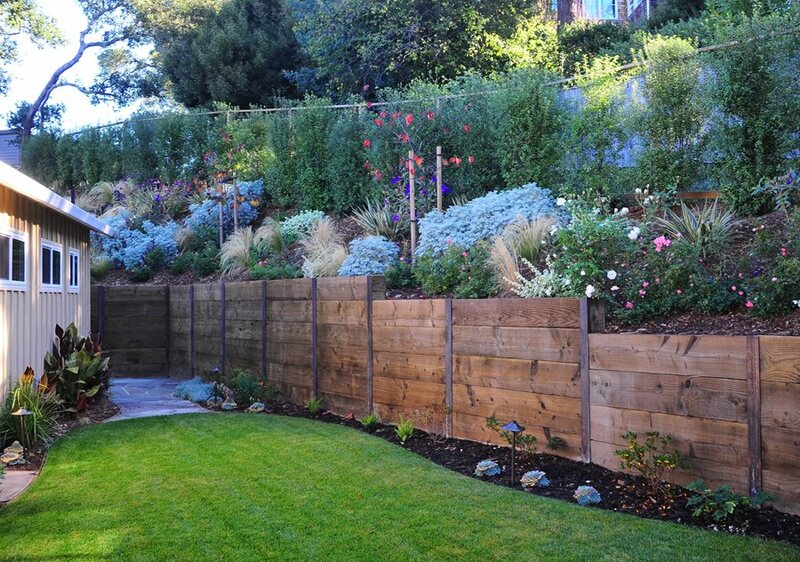 Wood retaining walls are affordable and can be very attractive. In the right setting, a timber retaining wall blends into a landscape more naturally than any other material. When stained to match a log or cedar clad home, it carries the house materials into the landscape for a more unified appearance. 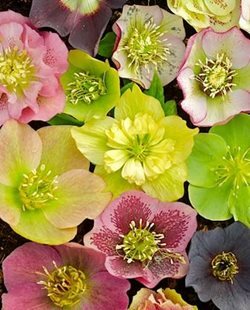 In the woodland garden, they are particularly beautiful, composed of the very trees that surround them. In most cases, it’s the simple construction and low costs that make timber retaining walls the most common choice for do-it-yourself home improvement. 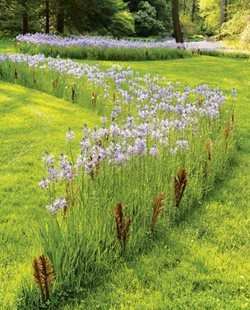 This kind of wall is also an affordable way your landscape contractor can control short slopes that may erode or prove unstable over time. 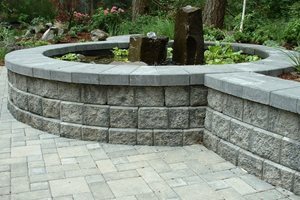 In recent years the demand for raised bed food gardens has brought a lighter version of this retaining wall into many new landscape projects. Large timbers, usually 6 x 6, can be stacked and reinforced by steel rods inserted through holes drilled through to grade. There is a concern for the chemicals in railroad ties leaching into the surrounding soil. This has reduced their frequency in raised bed food gardens. In fact, many organic gardeners are concerned about all wood preservatives including those of new pressure treated lumber leaching into the soil. For this reason, the preferred material for food garden applications is the foundation grade redwood or cedar, which is a more expensive, but healthier choice. 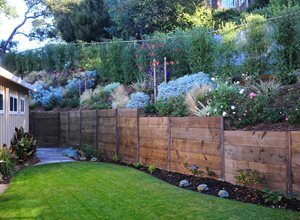 A timber retaining wall is usually less than four feet tall. There are two basic construction methods, each one suited to different conditions. One utilizes upright stanchions anchored in a concrete footing, with horizontal wall planks, usually 2 x 6. This is often used for raised beds in the kitchen garden. The other method is composed exclusively of very large timbers, usually 6 x 6, stacked and reinforced by steel rods inserted through holes drilled through to grade. Extensions behind the wall known as deadmen extend back into the slope and provide additional reinforcement against bowing. 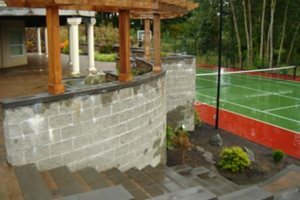 Your contractor will select the best construction method for your landscape application. A timber wall, if well built with proper materials, waterproofing and preservatives can last for about 20 years or more. The primary weakness is the wood itself, which is subject to rot due to extensive wood to earth contact. Because there is moisture in the earth which increases lateral earth pressure, the combination of weight and rot is what typically causes failure. This vulnerability shortens the lifespan of wood walls compared to block or concrete walls. 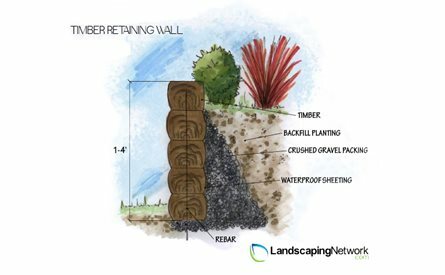 To maximize your timber wall longevity, the contractor must pay close attention to water, where it gathers and pools both on top and behind the wall. The accumulation of moisture speeds the decomposition of wood, so drainage structures are very important as is the overall grades both at the top and toe of the wall. The best kind of lumber for these walls is Douglas fir pressure treated with preservatives to discourage rot. It will be green or brown in color and rated for earth-to-wood contact. 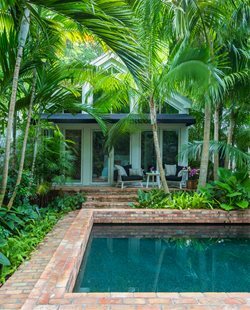 For timber walls, large timbers for can be very expensive, which is why railroad ties are a common alternative. These recycled ties are more affordable than new lumber with increased weight and stability. Railroad ties are heavily treated with potentially toxic wood preservatives and creosote. The disadvantages are a chemical odor when superheated by summer sun. In most cases a layer of waterproof sheeting is applied to the back side of the timber retaining wall to separate it from direct contact with fill. There is also gravel packing behind the wall, particularly at the bottom where water accumulates during rainy conditions. 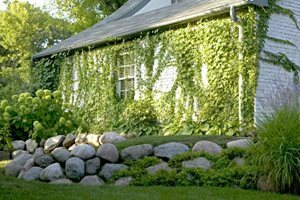 The gravel extends the length of the wall and may also contain perforated tubing to create a French drain that shunts water to one or both ends of the wall so it won't accumulate. While some walls do feature weep holes at the bottom, this will shorten the life of the wall due to rot prone conditions caused by perpetual moisture entering the wood and spreading from these points.